As the New York Times reported the other week, our new Schools Chancellor Carmen Farina recently gave a big endorsement to balanced literacy, which had been cast aside in many city schools after the previous administration embraced packaged reading programs, such as Pearson ReadyGen, Scholastic Codex and Core Knowledge, that were supposedly Common Core aligned. Many of these programs’ claims have since been called into question, but it’s Carmen Farina’s words that seem to have ushered us into a new stage in the reading wars. And from where I sit it’s gotten kind of ugly. 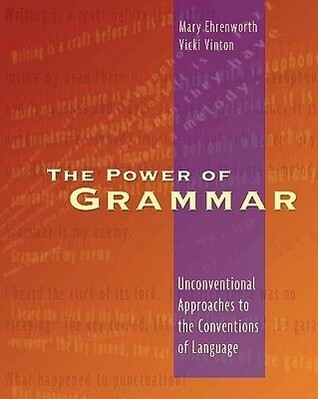 An op-ed piece in yesterday’s New York Times, for instance, called balanced literacy “an especially irresponsible approach,” while a commentary appearing in the Thomas B. Fordham Institute’s blog “Flypaper” called it a “hoax” and likened it to “the judo-like practice of using terms that appeal to an audience as fig leaves for practices that same audience would find repugnant.” And over at “Used Books in Class,” my friend, colleague and fellow blogger Colette Bennett takes a look at another “Flypaper” writer who’s “recast the phrase ‘balanced literacy’ in mythological terms, as a hydra,” coming to get us. That’s a lot of virulent language for a pedagogical term. 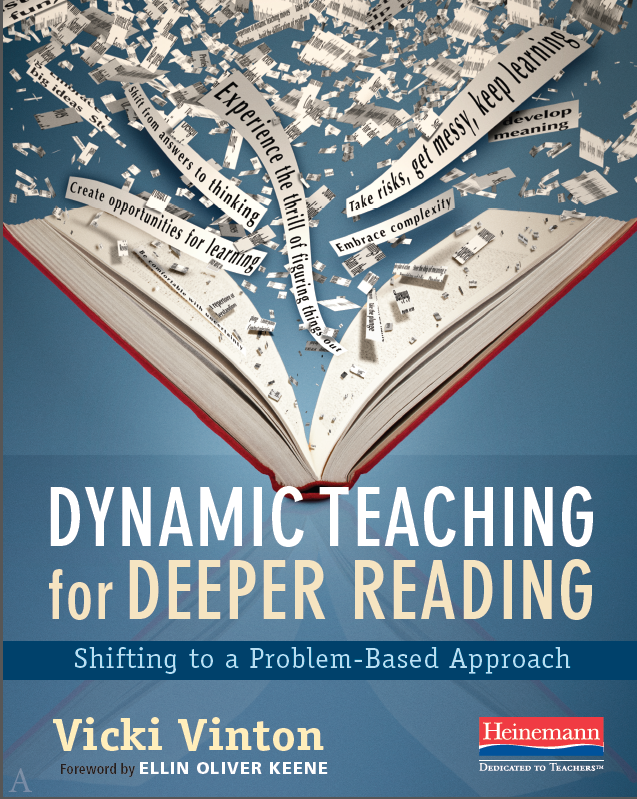 I think the same is true about teaching approaches and structures: We’d do better to focus on the quality and depth that’s brought to a structure—i.e., what kind of thinking are we asking of students within whatever structure we use—rather than get caught up fighting over which one is better, knowing that a teacher who really listens to students, reflects on her practice and is a critical thinker and learner herself can make almost anything work. And now that that’s off my chest, I want to share something else: I’m working on a new book on reading that I plan to finish by the end of the year. That doesn’t mean I’m bowing out of blogging, if for no other reason than writing a blog post is so much easier than writing a book. And I love the immediacy of it and the connection with other teachers and readers. But while I may be posting less frequently, I’ll still be trying to wrap my mind in words that speak to the things we all care about. I decided to celebrate the holidays this year by writing a post that was inspired by two seemingly random but serendipitous events. The first was my experience at NCTE where it was so invigorating to hear educators share so many innovative and meaningful ways for students to not only embrace reading and reading but to truly own their learning. And several of the ones I found most compelling all connected literacy to the visual arts. 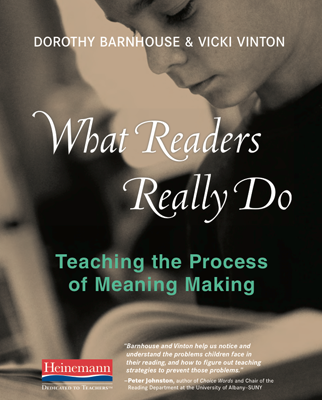 Given the responses to the two posts I wrote and the links to others that can be found at the #NCTE13 Roundup on Franki Sibberson and Mary Lee Hahn’s blog “A Year of Reading,” I think many people felt the same. And that experience was still vividly in my mind as, shortly after Thanksgiving, I started noticing tweets from a group of great educators loosely connected through the Nerdy Book Club, twitter and the blogosphere. Using the hashtag #nerdlution, each person committed to doing something they’d wanted to do for a while for the next fifty days, out of the belief that making a pledge with others would keep them on track. Many choose to write every day, while others vowed to exercise more. And reading the tweets, I found myself intrigued—and simultaneously terrified—at the idea of adding one more thing to my already busy life. To be honest, I wasn’t sure that I needed to write any more than I’m currently doing, and while I could always exercise more, I’m pretty good at getting on a bike (outside as long as it’s at least 50 and inside, watching old Project Runways from a stationary bike, when it’s colder). But it occurred to me that there was something I’d been wanting to add to my life for a while but couldn’t ever seem to find the time for: drawing. Of course, the prospect of trying to find time to draw each day for fifty days seemed to much. But with all the inspiring visual work I saw at NCTE—and all the inspiring #nerdlution tweets from people doing what they thought they couldn’t do—I decided to give myself a challenge. I would try to follow the instructions that Linda Rief gave her students for the magnificent heart book project she shared at NCTE: to find a poem that resonated for me and write it out in my own hand, then illustrate it and do a little research to find out what the poet has to say about reading or writing. And I’d like to challenge (or more politely invite) anyone out there who’s been feeling an urge to reconnect with poetry, do something creative, or learn by doing an assignment you’re considering for your own students to share a poem that speaks to your heart, following Linda’s steps. If you have a blog, you can post it there with a link back here. And if you’re blog-less, you can attach the poem, an illustration and any wise words you find from the poet in an email and send it to me at vvinton@nyc.rr.com, and I’ll share it here. And, who knows, maybe we’ll even start a new holiday tradition—and give birth to a hashtag (#heartpoems anyone?)! See you next year when the journey of the real work carries on!